I dropped the ball on the post this past Monday. I thought I would post this Sunday instead. 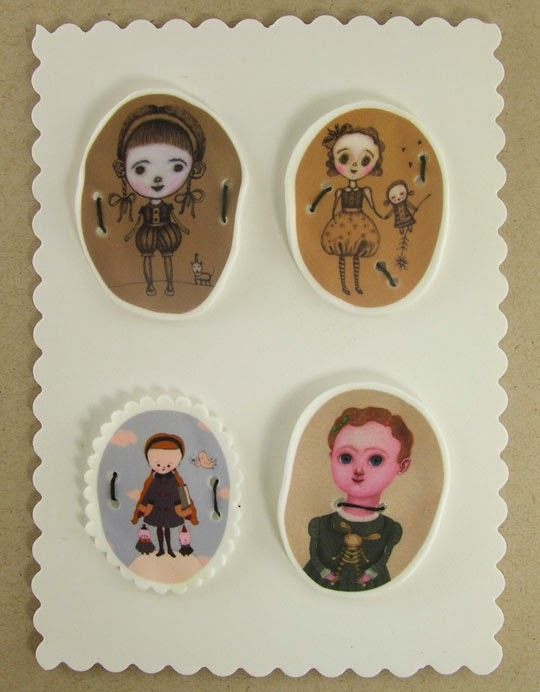 There weren't any links left in the comments to post, so I will show an assortment of buttons. Rebecca will be back from her Holiday for the next Amuse the Muse post. 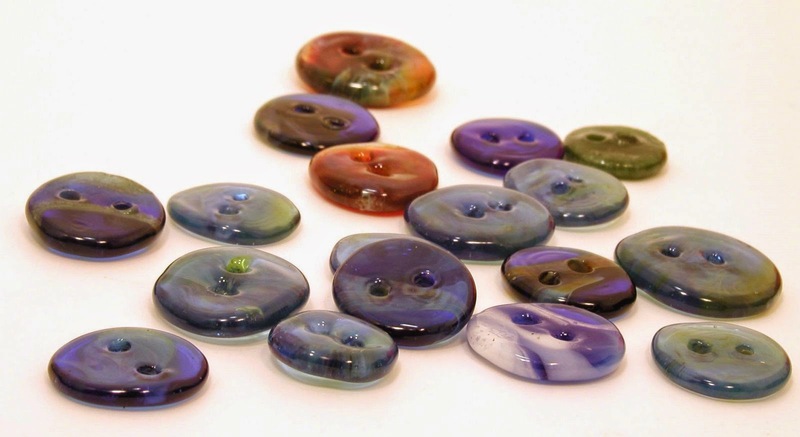 Glass Buttons by Leah Pellegrini of LeahGlass. 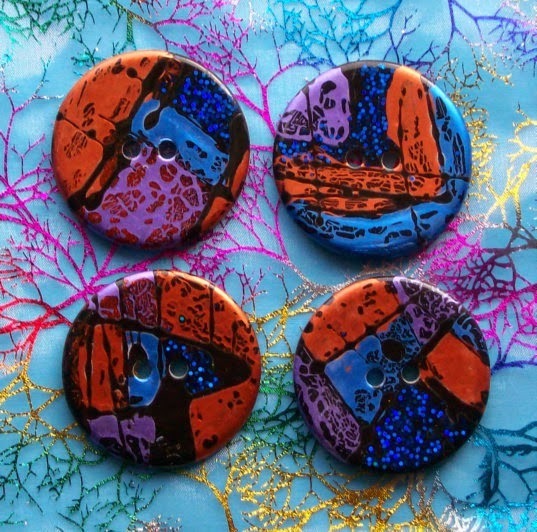 Be sure to add the link to your favorite buttons in the comments!! 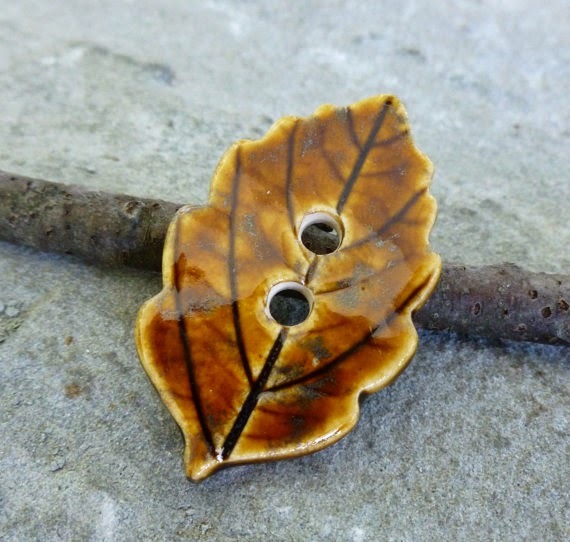 And now for the BeadBlogger Links. See you on next Monday! 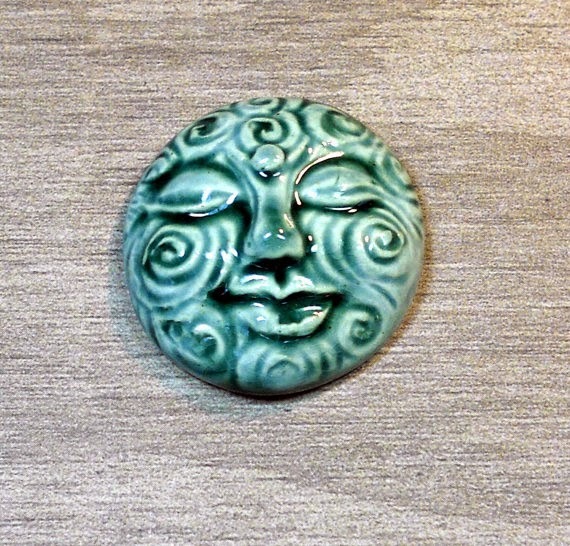 Have you had a craft fail? If you have and could laugh about it, you will love this new book. 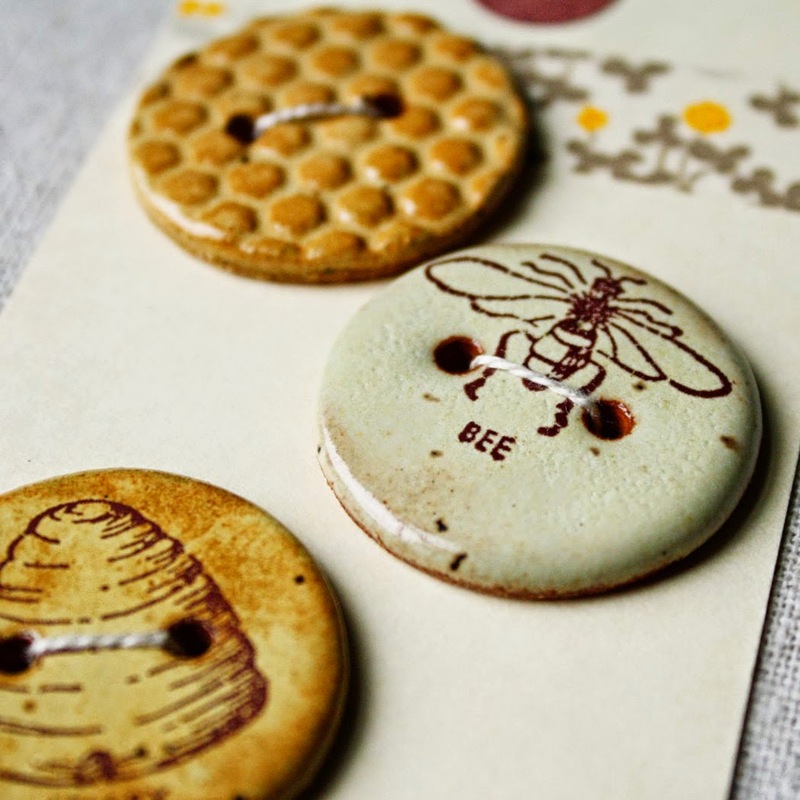 Tari makes Handmade Ceramic Buttons...Fun, Funky&Functional! Uniquely different, every piece of art is an original. 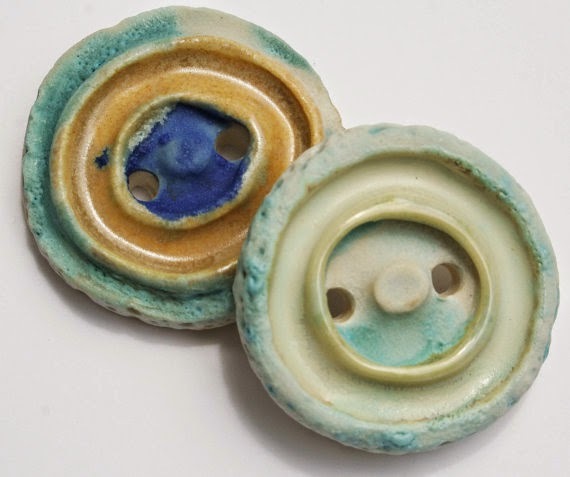 Visit Tari's website ClayButtons.com, browse more than 20 Collections of Buttons. 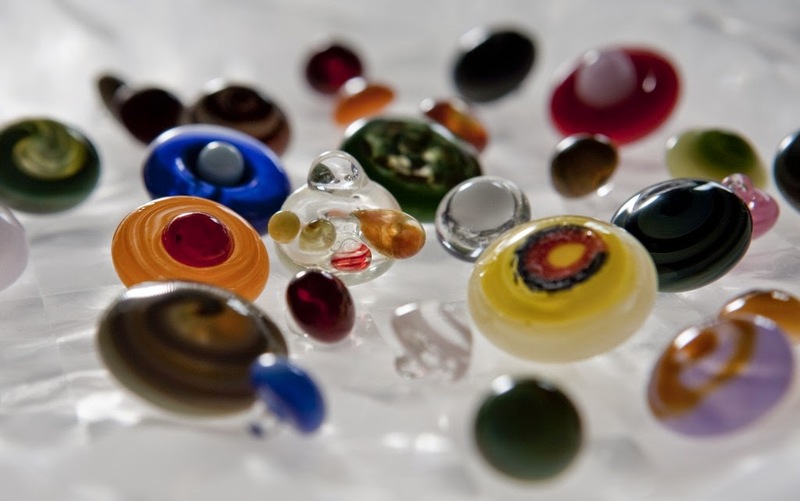 Remember every button can be a Pendant or Jewelry Component! Love the video for the monthly challenge. Makes it feel less like a competition and more like a sharing of creativity.